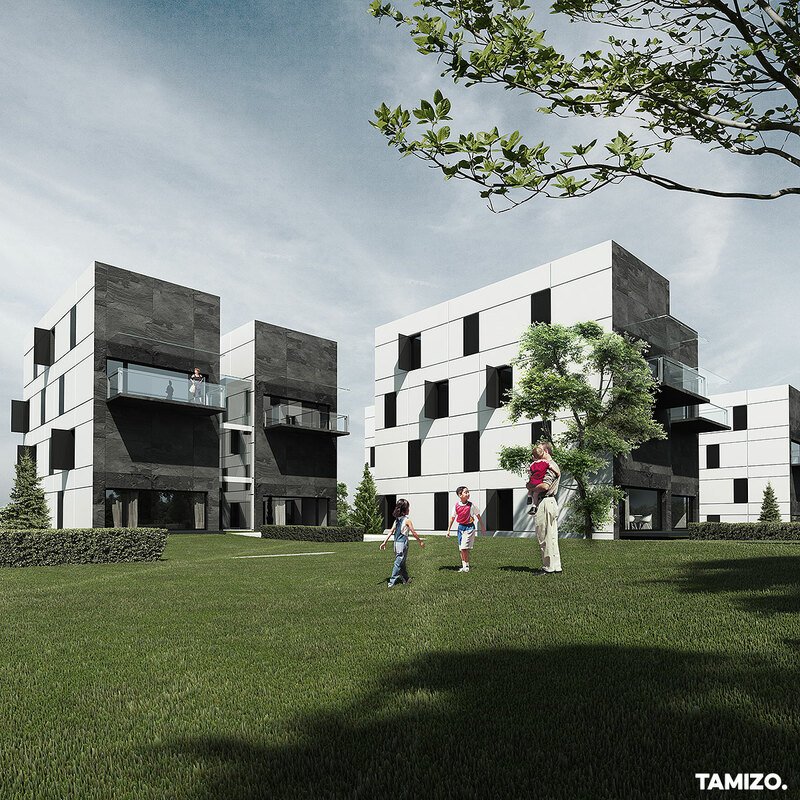 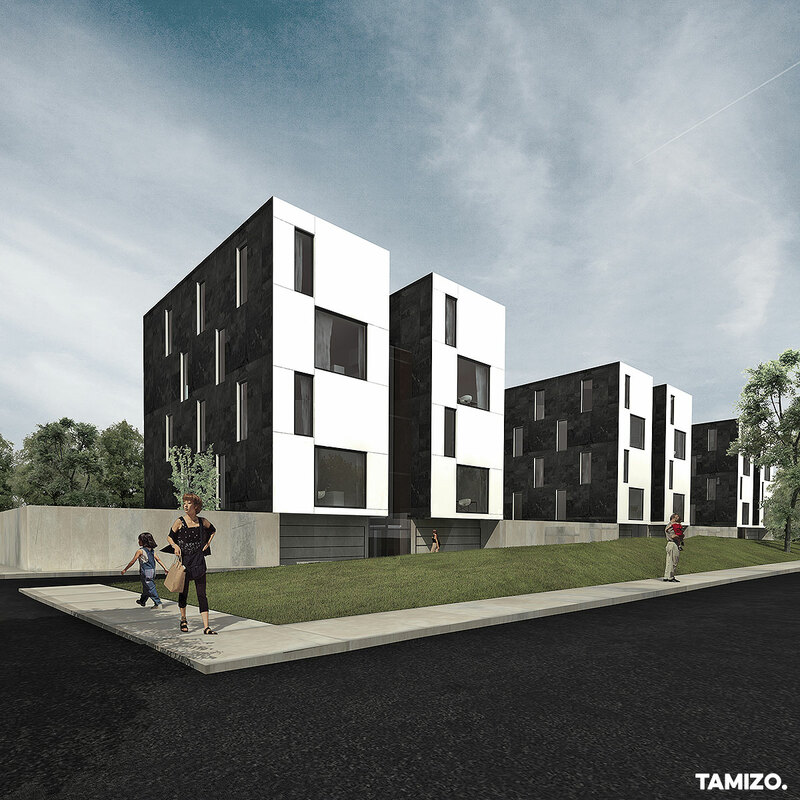 Competition project of multifamily houseing in Warsaw made for a 'MARVIPOL development'. 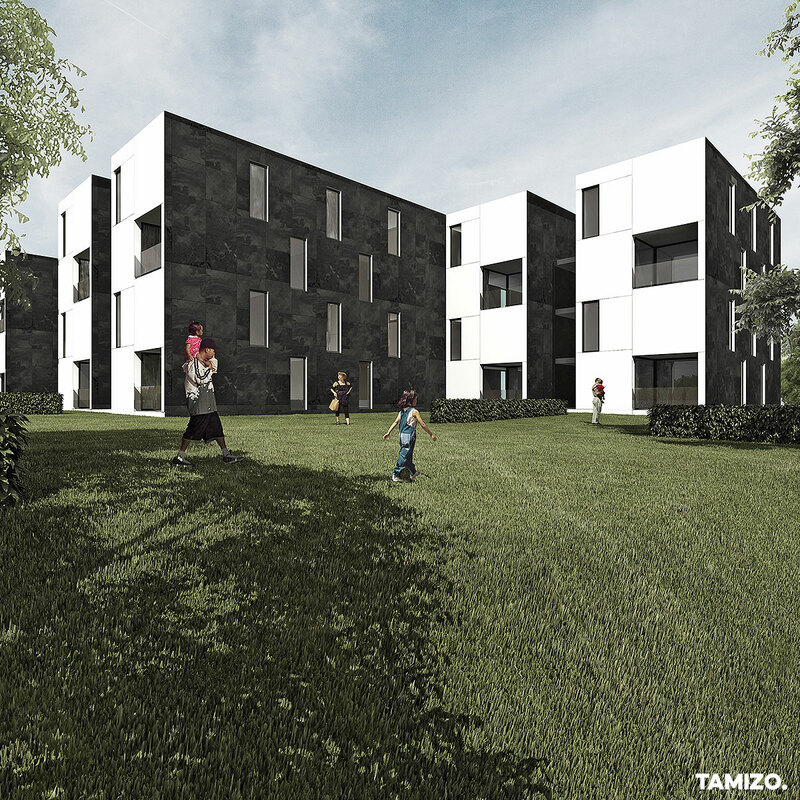 In competition we`ve participated as a consortium NOW Biuro Architektoniczne sp.z o.o. 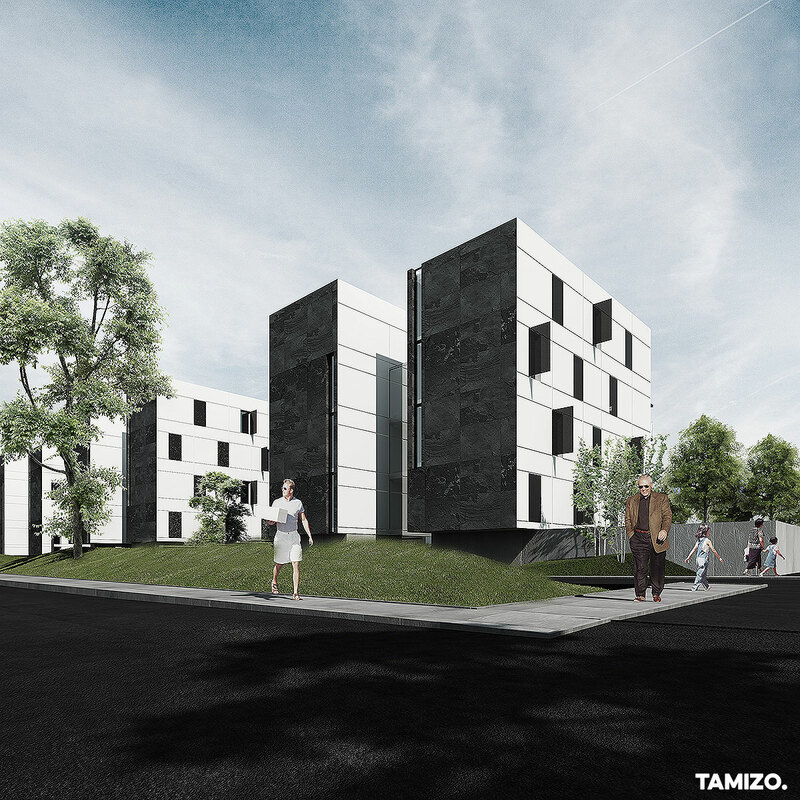 and Tamizo Architects Group.